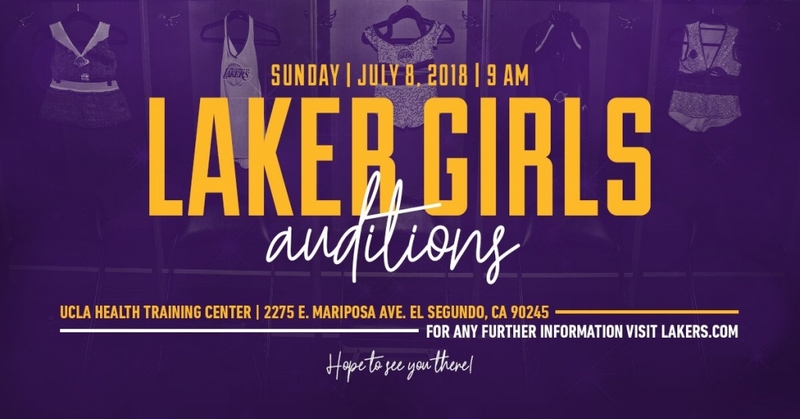 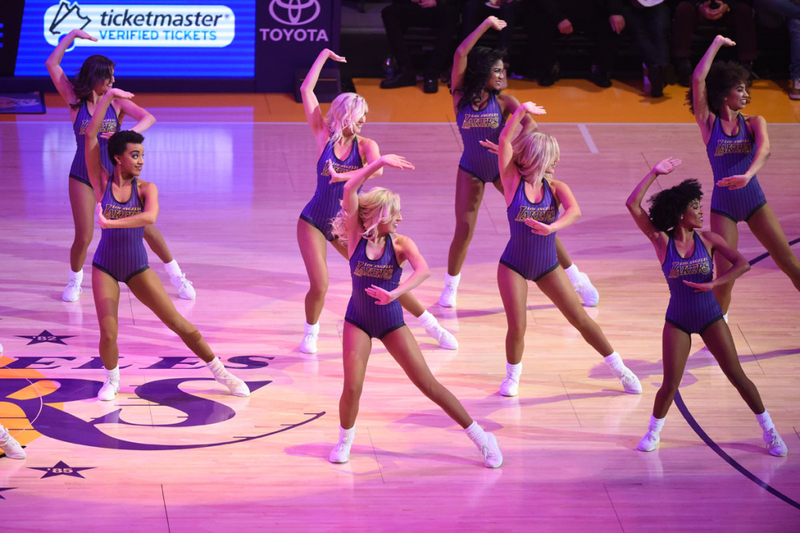 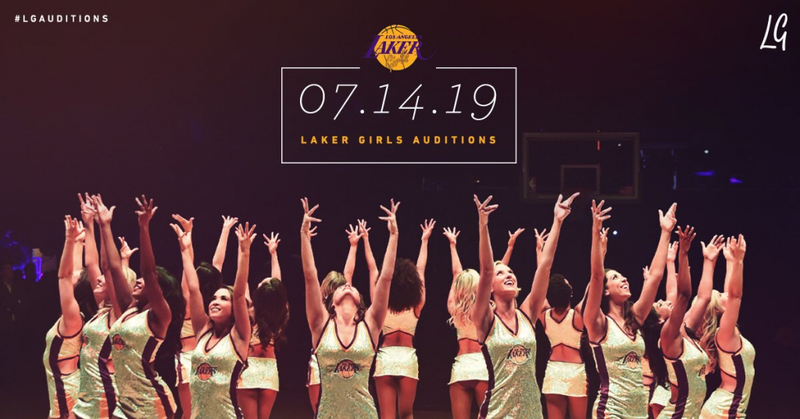 Laker Girls Audition Dates Announced! Mark your calendar! 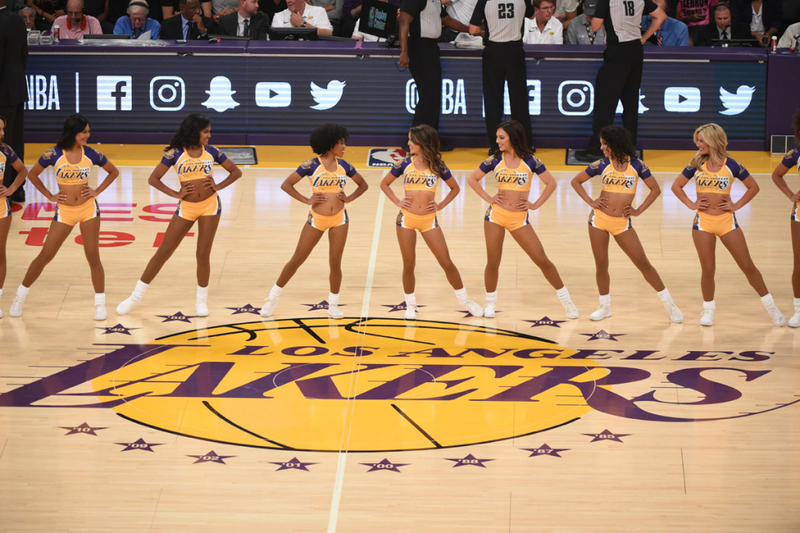  Auditions for the 2018-19 squad will be held Sunday, July 8th at the UCLA Health Training Center.